Daily ups and down are part and parcel of healthy financial markets. Successful long-term investing is about keeping calm and ignoring the short-term bumps, keeping your future financial goals front of mind. Investors must remember that volatility can be a good thing for their investments. 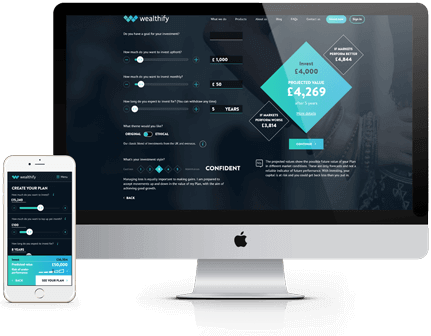 With a Wealthify investment your money is at risk, as the value can go down as well as up. The tax treatment of your investment will depend on your individual circumstances and may change in the future. If you are unsure about whether investing is right for you, please seek financial advice.